Today, when we think about online videos, the first place come to our mind where I can watch videos online is YouTube. The amazing fact is that marketers are increasing their budget day by day for creating videos. Videos and images are more appealing and the human brain can process it 60,000 times faster than text. So it is one of the best ways to invest and spend some time in video marketing. If you make a video about your product or services, peoples will able to catch it in their mind quicker than they can catch it with the text content. That’s why brands are investing more and more in creating videos to attract peoples towards their business which made it profitable. This is an amazing strategy for marketing and sales and it really works. If you are going through other tactics and ignoring the videos then you are going to lose a lot. You have to understand the power of the videos in making sales. Today, the video is an important part of every business and it is running on sky high. Then why you should stop promoting your business through videos? You should also come into video marketing. Whatever your brands or business model, entering video marketing can take your business to the next level. In this high-speed internet era, peoples like to watch videos online and the number of online video viewers is rising day by day. Off course, you should take this opportunity. And do you know which is the most effective way of promoting your brands or products? it’s on YouTube. Well, many of us may realize why YouTube is the best way to promote through video and increase sales. Let’s see some of the most important reasons for using YouTube for your business. Why should you use YouTube for your videos? The first choice to publish their videos is YouTube. But why? There is other big social media platform like Facebook and Twitter where you can share videos. But YouTube is unbeatable. Well, now the number of YouTube users is almost 1.4 billion and almost 6 billion videos watched daily by peoples. The other great things about YouTube is that the average bounce rate is less than Facebook and Twitter which is good and the average time spent on the video page is higher compared to most of the web page. In just a few years, YouTube has been helped a huge number of marketers in an incredible and organic way. On YouTube, anyone can increase sales. Yes, you can increase sales and promote your products or services from your website. But you never can ignore YouTube, because lots of business owners have increased their sales by more than 50%. So why to wait? Why will you ignore YouTube? Well, to promote your products or services, you also have to know about some tactics. 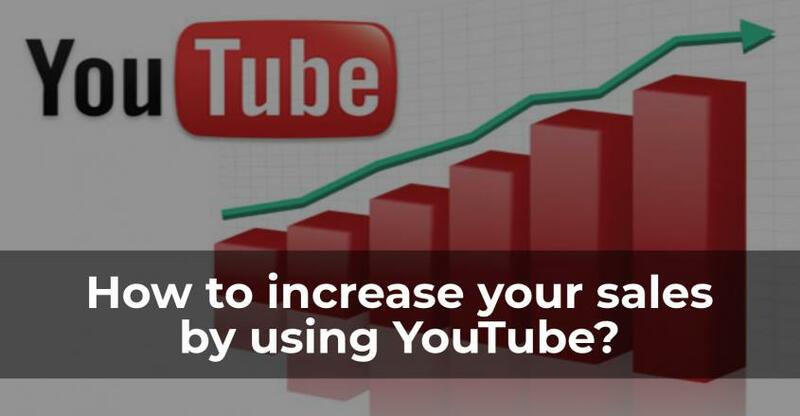 Here, in this post, I am going to tell you how to increase your sales using YouTube. How can you get more sales using YouTube? Instead of auto-generated thumbnails by YouTube, it is better to use your custom thumbnails. Put the little bit of text or market in the thumbnail image which attracts peoples. Well if you don’t know Adobe Photoshop or you don’t have time, then Canva can help you. On Canva, they have the tool that is especially for creating YouTube video thumbnail. You can design your own video thumbnail. On Canva, already premade thumbnail is available. But beware, don’t set a thumbnail that is quite different than the actual video. It will negatively affect your brand. 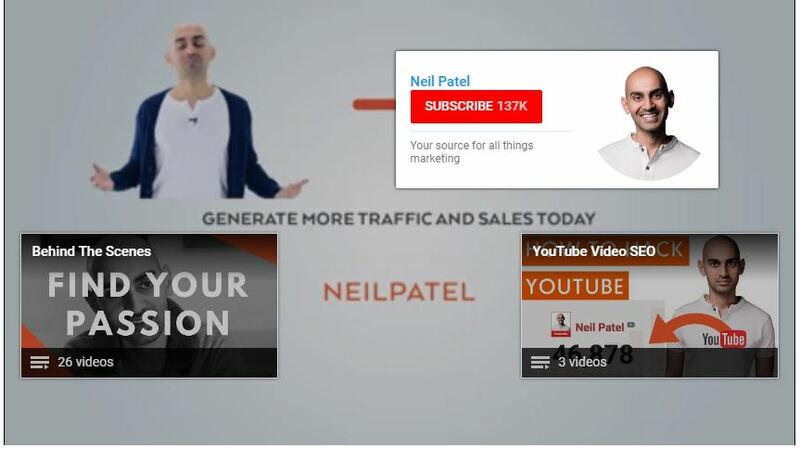 See the above video thumbnail of Neil Patel which implies a lot to you. Make sure that your brand implies perfectly in the thumbnail so that it can help your audience to recognize your brand. The thumbnail should match with the video. Match the custom text and marker colors with the theme color of your website. Creating the thumbnail appealing so that just after watching the thumbnail, interested peoples in your niche will like to see the video. The publishing time is also an important factor to increase the sales with YouTube. Take the best time of day to post your videos on YouTube. The best time of a day may vary. For example, the best time of posting the video on Monday is different than Sunday. Also, it varies depending upon the location. So you have to take notice about which location most of the audience watch your videos. Think carefully about the office time, school time and leisure time which can help you to determine the perfect time. 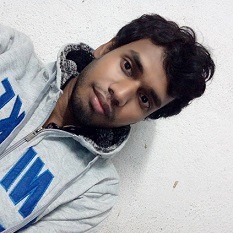 The best thing is to use TubeBuddy which suggest you the best time to upload videos on YouTube. It is a great tool. using this tool, you don’t have to think much about the timing of uploading your videos on YouTube. After you get the perfect time to upload your videos, always publish videos at that perfect time. Thus your videos can reach to more peoples and you will get more views on videos which increase sales. Call to action is one of a great way to increase sales with YouTube. Using this feature you can get your audience to your site and convert them into your customer. During watching the video, one can forget to like the video and it needs to tell the viewer to like the video. but in case of the call to action, this is the part of the video and there is a higher chance of clicking it. Recent market studies discover that CTA can drive tons of traffic to the website and increase the sales dramatically. to your site or link to another video, the CTA work best always. Now click on “End screen & Annotations” to add CTA. You will get a number of templates of CTA which is completely free, You can choose which you think is good for you. You can use this in many ways. If your video is for your product or service page, then you can add a link to your website page of that product. How to promote your small business using Facebook? Just like blog title and meta description, you also have to take care for your YouTube video title and description. For YouTube videos also, you have to maintain the keywords for title and description. Your video title should contain the main keywords and also the title should be matched with the description and contain those main keywords. Put sufficient content on the video description to increase the search appearance. Putting links in the description can help you to get traffic on your site. Video tags are also so important. So you must have to take some time to choose the perfect tags for your video. The perfect video tags can help your videos to reach a huge amount of audience which help you to get more viewers and engagement and thus it can help you to boost sales. TubeBuddy can help you by suggesting perfect tags for your videos. In the free version of TubeBuddy, it suggests three tags. 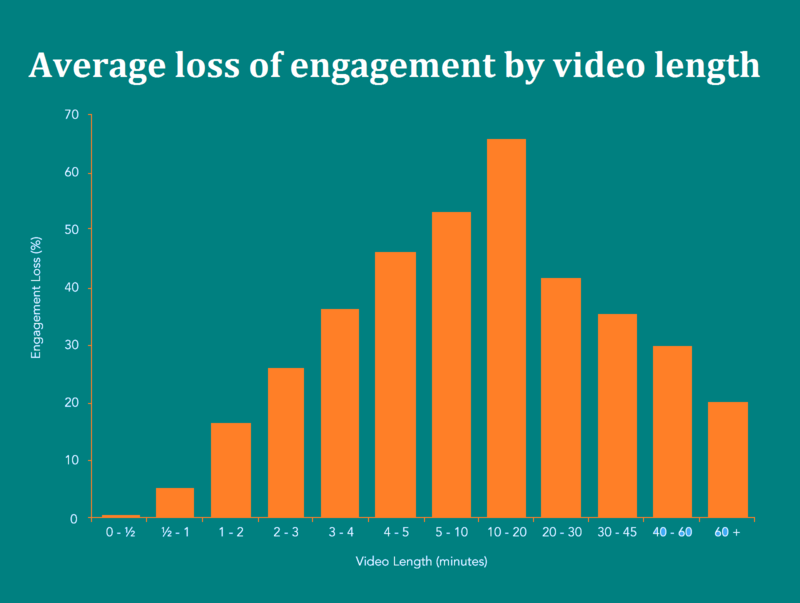 The length of the video is also an important factor. It is a proven fact that keeping videos short and sweet is more valuable than boring lengthy videos. Videos less than 2 minutes are most viewed on YouTube. Though the perfect length depends on the niche, always try to short your video length and make it easily understandable for viewers. By uploading short and clear videos you save the time of your audience and thus they would love your videos. Peoples don’t have soo much time. So you should give them all the information in a short video. Even I personally like to watch short videos. Every time I search for a video, most of the time I see the total time given before I watch it. Also, I saw many videos which are making it lengthy by unnecessary content while every YouTuber should make the content specific within a limited length. As we see the popularity of video marketing is increasing day by day just like the sky high, so you should not wait and start planning immediately. If you want to increase your sales, then you must give priority to videos. Peoples love to see pictures and videos more than reading the text. So it will be better if we promote our brands with the way that peoples like to boost our sales. 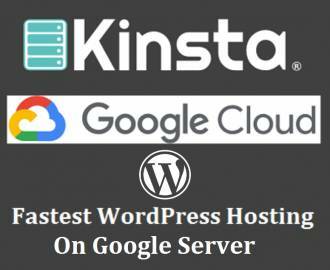 The video marketing with YouTube helped me a lot in making sales of one of my WordPress plugins and I realize it will help anyone and any types of business and brands. YouTube videos can drive tons of traffic to your site than any other platform like Facebook and Twitter. I hope you realize the power of YouTube and how it can help to generate more revenue by helping you make more sales. So in this article, you have seen how to increase your sales using YouTube and I hope this article be helpful to you and you can think about new ideas. « How to sell your WordPress plugins and make money?